Mmm…the Bibb lettuce is coming along really well. All it needs are some yummy cucumber slices and little red cherry tomatoes. I’m going to harvest these soon or else it’ll bolt. 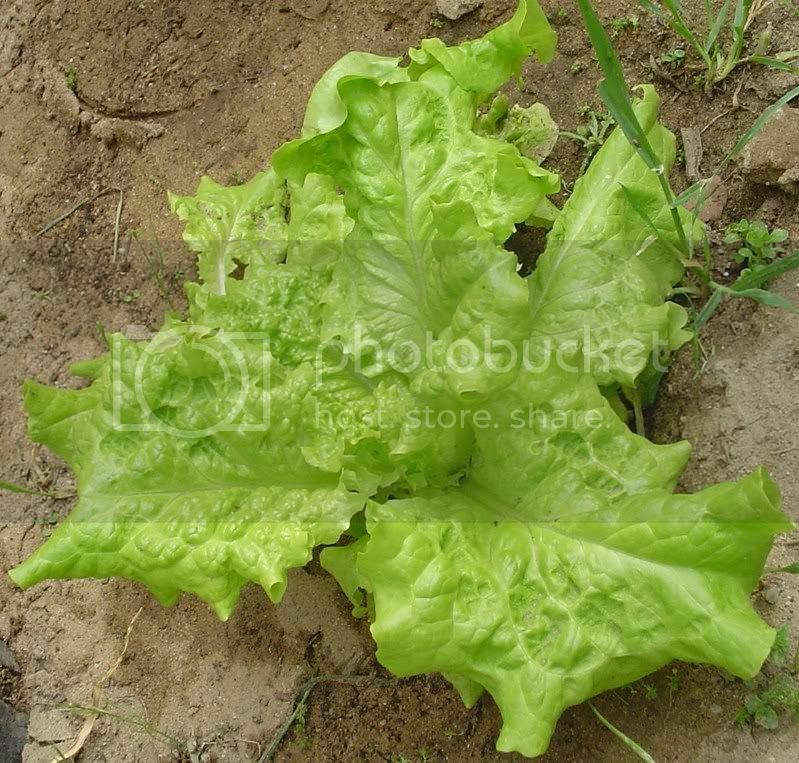 I have 4 to 5 Bibb lettuce ready to harvest and 3-4 heads of black seeded Simpson lettuce. I also have some little cherry belle radishes getting ready to harvest but I might just wait to let it grow a little longer to mellow out its peppery taste. This growing season, I’m going to try succession planting to ensure salad crops throughout the season. I have some more cucumber seedlings growing just in case the ones I planted in the ground. 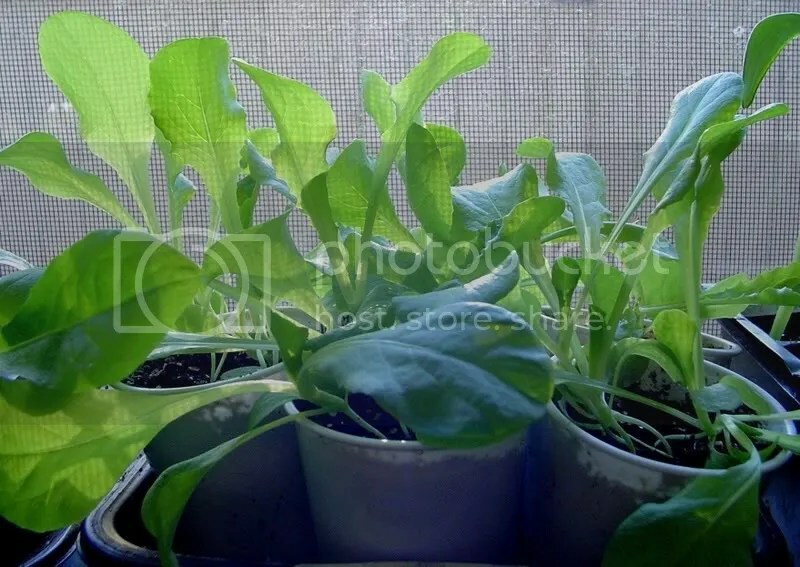 I also have some more Bibb lettuce seedlings growing inside on my windowsill. I forgot to sow more black seeded Simpson seeds though. I’ll start some tomorrow. Once I harvest the lettuce I planted a couple of months ago, I’ll put more lettuce seedlings in the ground. 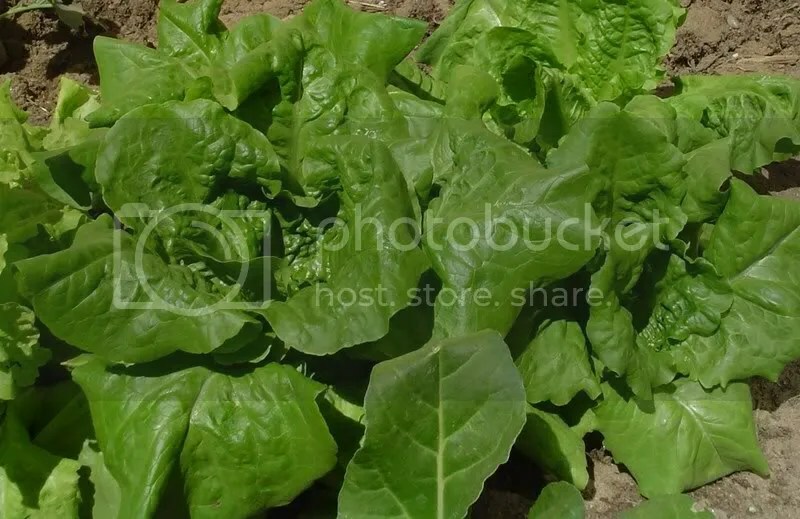 I’m surprised at how fast lettuce grows in a couple of months. Tomorrow, I’m going to plant some lime basil seeds and goji berries I got from a trade. My trade partner also surprised me with some royal burgundy bean seeds too. I’m super excited about this one since I’ve wanted to try a purple podded bean this season. I really hope they sprout. I also got some bean seeds from a friend from yougrowgirl. She gave me some trionfo violetta beans. I might wait to start bean seeds later in the season when the weather warms up considerably. I think I’ve been starting them too early and they need heat to germinate. My bean experiment isn’t over yet. I’m just postponing it. Any advice on bean seed starting? I’ve had the most terrible luck. Well, I guess that’s all for now. I’ll take more pictures of my garden tomorrow morning. Until then, happy gardening! Your lettuce looks great. I’m trying to grow Black Simpson Lettuce this year but I haven’t had much luck getting it to sprout. I’m going to try a heat mat and see how that works. I’m growing Cherokee Trail of Tears Beans and they are doing pretty good. You can plant them directly or transplant. The only trouble I had was when they got dehydrated because Colorado is so dry now I’m more careful with them. n and j, thanks for visiting. I haven’t had much problems with black seeded simpson. It sprouts easily for me. I would recommend lightly broadcasting it on your medium and ever so lightly cover it and keep it moist. I’m jealous of your beans. I can’t get any to sprout. I think it might be the soil temps. Happy gardening to you!